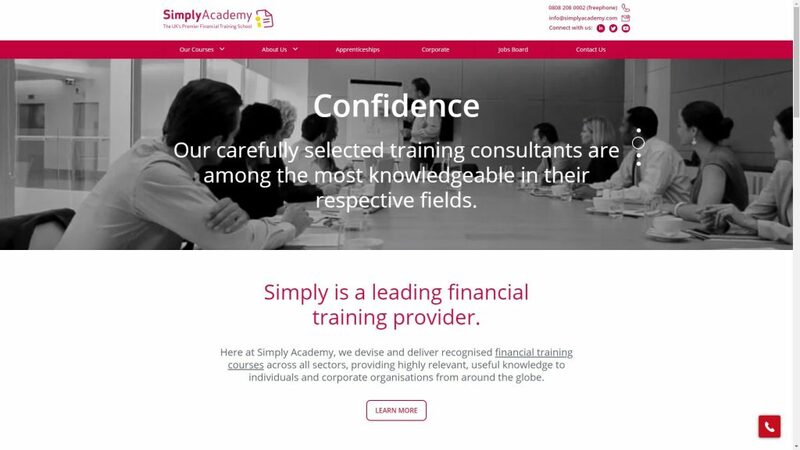 Simply Academy is a leading provider of financial education services and apprenticeships based in the United Kingdom. They have helped over 10,000 students boost their career prospects with specialist financial services training. Simply Academy provides a variation of study routes to suit the student; face-to-face Fast Track training held around the UK, distance learning courses to study from home, as well as specialist apprenticeship programmes to help employers build a professionally qualified workforce. Combining expert tuition from a team of industry experienced tutors with awarding body approved training materials makes Simply Academy one of the best training providers in the financial services industry. Prior to using Arlo to manage their training courses, Simply Academy used another Training Management System called accessplanit. Unhappy with the previous systems lack of flexibility, development and integrations with other systems, in particular Xero, a director level decision was made to move to another system that would best suit their needs and ever-growing course portfolio. For any training provider, the ability to display and sell your courses is not only essential but can be a lot of work. Simply Academy needed to sell both their face-to-face and e-learning courses online, which led them to deploy Arlo’s WordPress plugin. 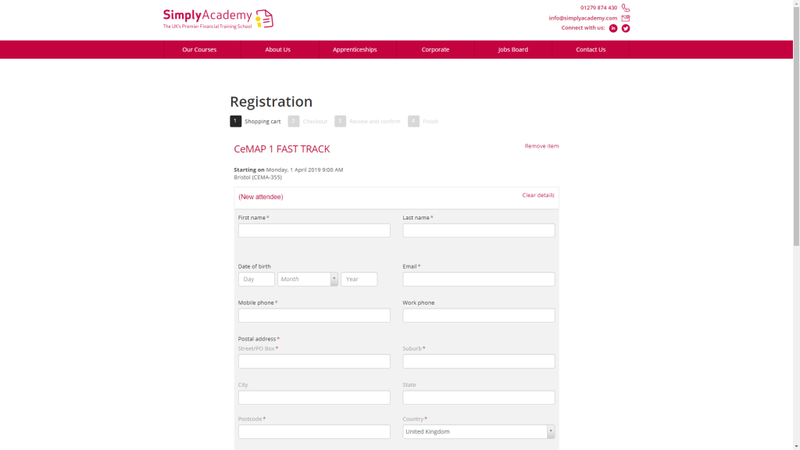 The plugin allows Arlo courses and registration forms to be displayed online, matching Simply Academy’s existing brand. The plugin dynamically pulls course data such as spaces left, prices, venue and presenter information and automatically displays it online. Any changes to the course are reflected online without any manual work. 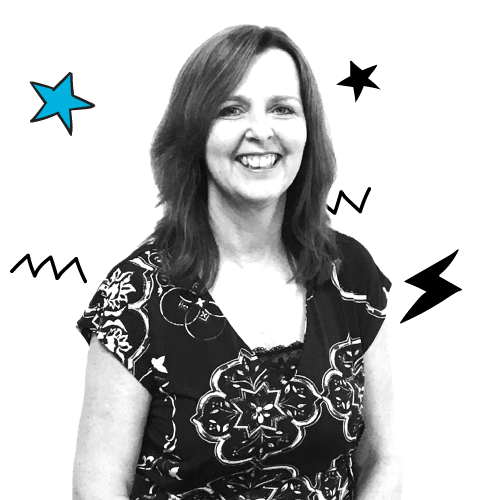 Simply Academy also needed their TMS to integrate with their accounting system, Xero. Arlo’s Xero integration was one of the key factors in Simply Academy replacing their old TMS system. Together Xero and Arlo have a complete two-way synchronization. Invoices and credit notes flow directly into Xero and when payment is received and recorded in Xero, Arlo orders are automatically updated. Alongside Arlo’s Xero integration, Simply Academy has enjoyed having all their contacts in one central place using Arlo’s CRM functionality. The CRM contains all key information, including registrations, certification and licensing, contact details and communication logs. The CRM also helps Simply Academy to manage the leads that they generate from their website. These can be easily selected and exported to be used in marketing campaigns. Our development team work hard to release every 5 weeks, meaning Simply Academy have access to a system that is constantly bettering itself and providing added value. Compared to their previous TMS, this was a stark difference, as they now use a system they are confident is keeping up with the times. From the outset, Simply Academy found the user experience of Arlo to be premium. The system is specifically built for commercial training providers, so the features are logical and easy to learn. 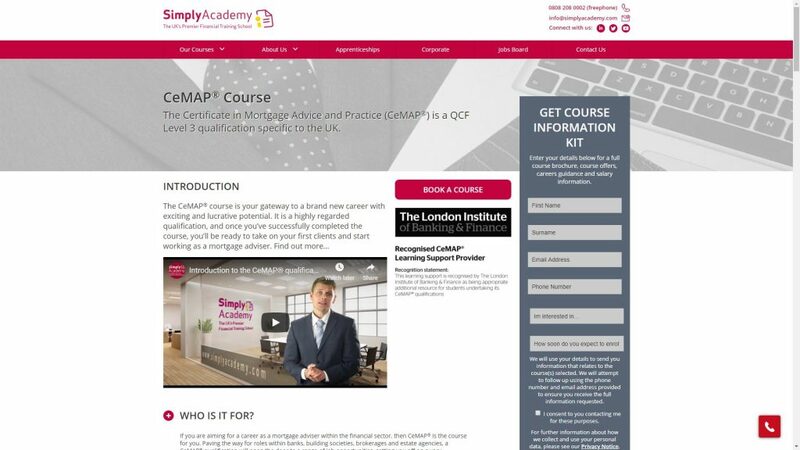 For Simply Academy, selling their training courses online is extremely important. Arlo’s suite of marketing and online registration tools have enabled them to generate more leads, campaign for more registrations, and sell e-learning content to those outside of their geographic location. On registration for a course, all communication and record keeping is automated as well by Arlo, leaving the Simply Academy team with more time to sell more.